There are multiple options for getting involved at Disciples Crossing. See information below on paid and volunteer positions. 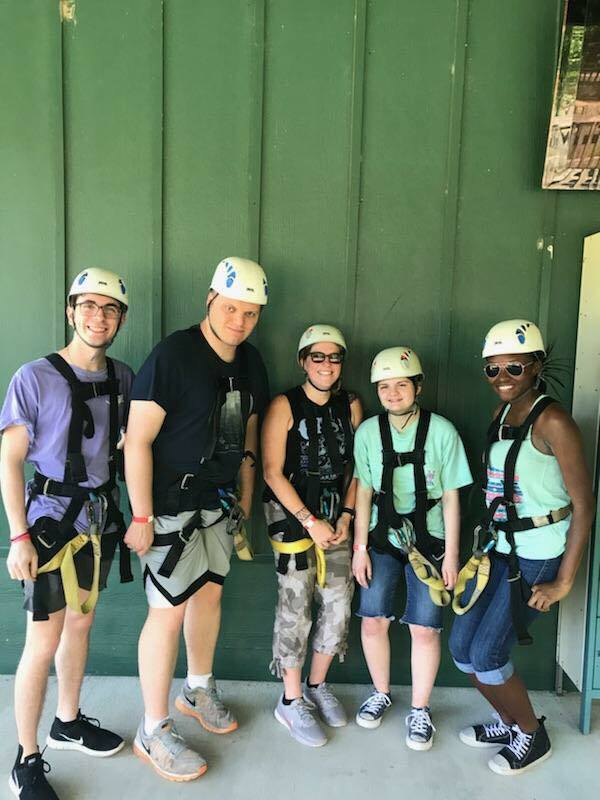 Youth Ministry Council Representatives are called to serve God and the Church by representing their youth group & congregations at YMC meetings and Disciples Crossing CYF events. 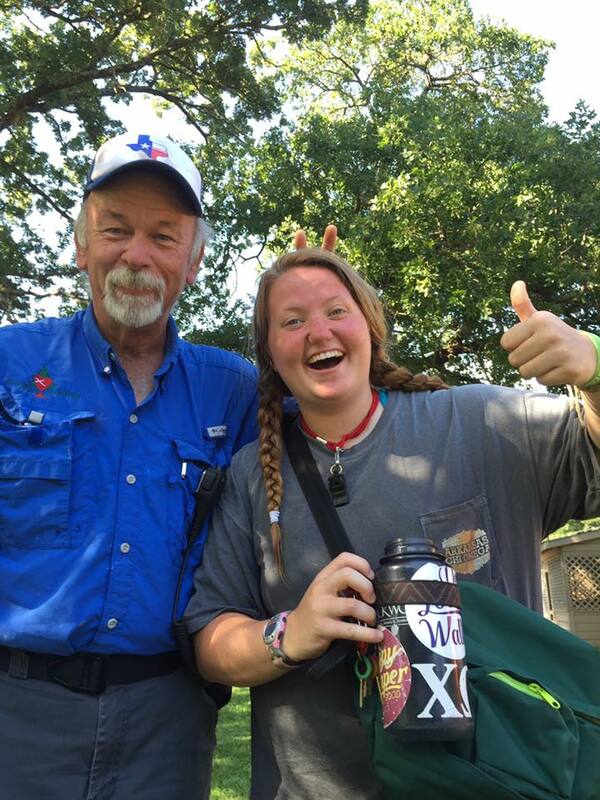 This group is made up of 11th and 12th grade students who have a heart for camping ministry & leadership. Does this sound like you? Apply today for the 2019-2020 Disciples Crossing Youth Ministry Counsel! Registration closes at 5PM on February 1st, 2019. 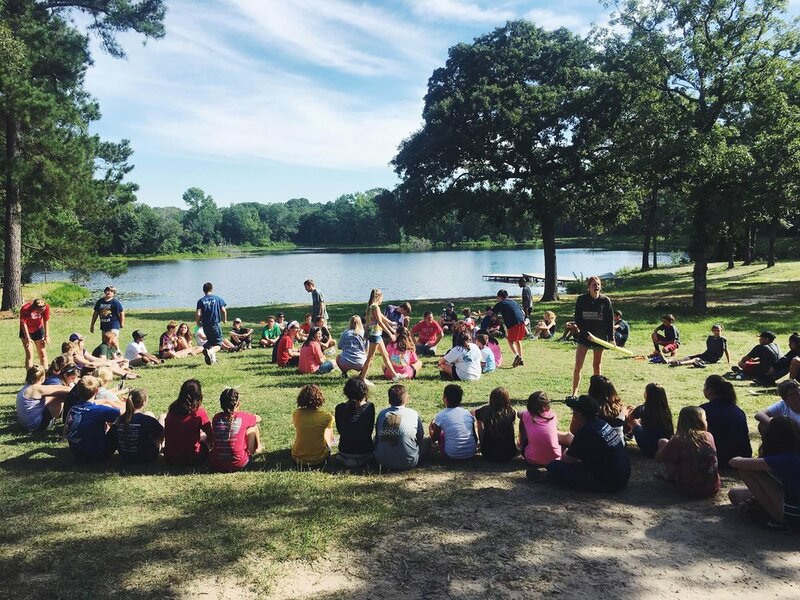 If you are interested or know someone who may be interested in attending camp this summer as a volunteer staff member please click below!